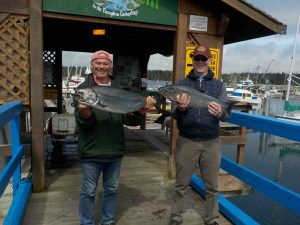 JOIN US FOR OUR 2017 FISHING SEASON. 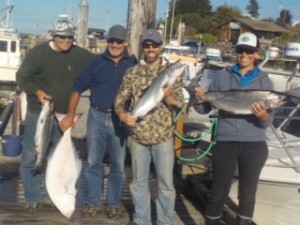 US GUESTS GET APPROX. 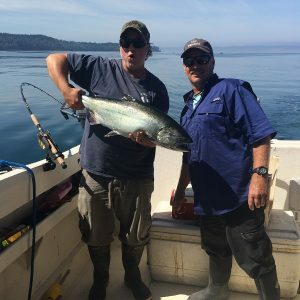 25-30% OFF, BOOK NOW! 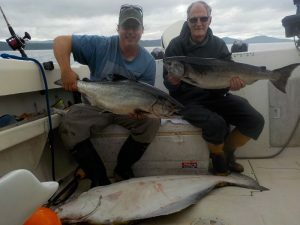 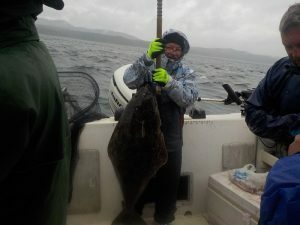 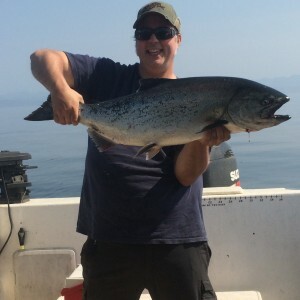 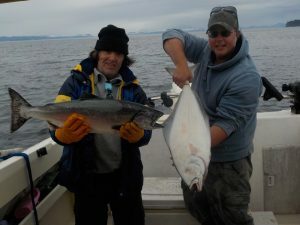 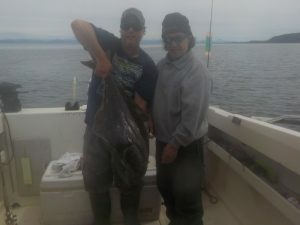 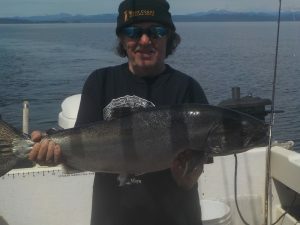 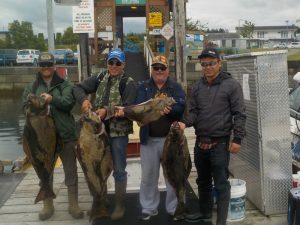 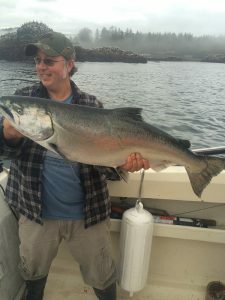 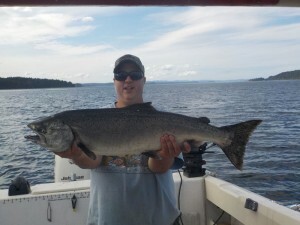 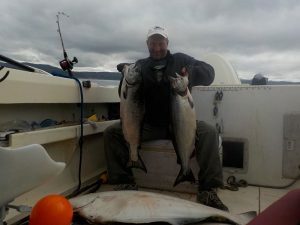 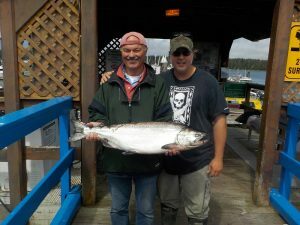 All North Vancouver Island and West coast Fishing Trips, Charters and Packages are in CANADIAN FUNDS. 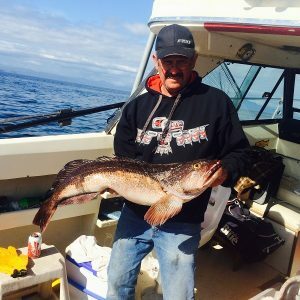 Did you have a rough season? 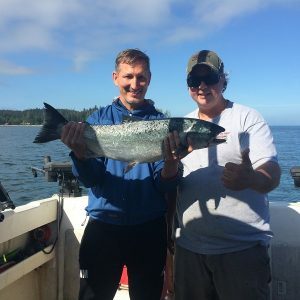 Favorite guide not producing anymore? 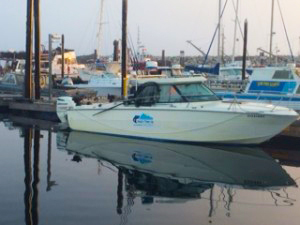 Give us a call we know and go where the fish are. 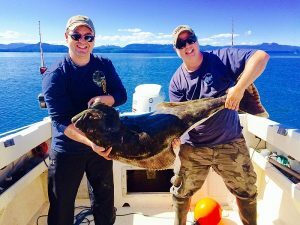 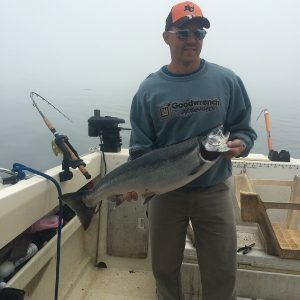 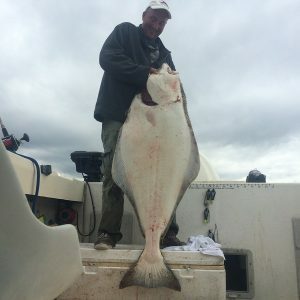 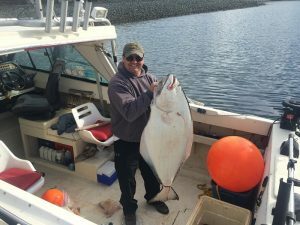 We offer All Inclusive Salmon and Halibut Fishing Packages for North Vancouver Island from Port McNeill, Port Hardy, Rivers Inlet and Quatsino Sound, Winter Harbor. 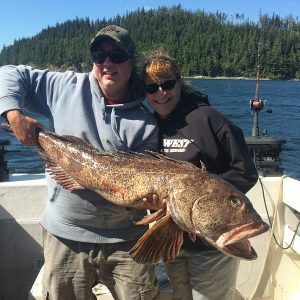 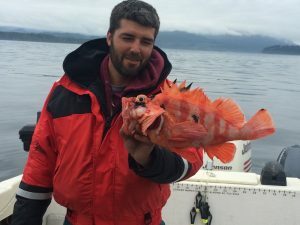 We offer great North Vancouver Island inshore and offshore bottom fishing trips as well don’t miss out on this great adventure folks. 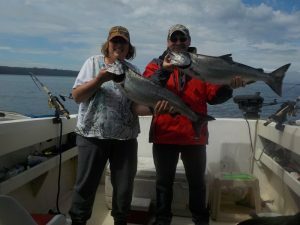 THE FOLLOWING ARE PHOTOS OF SOME OF OUR TRIPS THIS YEAR. 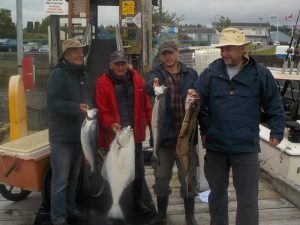 ALL SATISFIED GUESTS WE DO OUR VERY BEST TO MEET EVERYONE’S EXPECTATIONS. 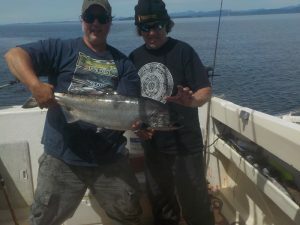 WE USE ALL THE BEST GEAR & WE GO WHERE THE FISH ARE! 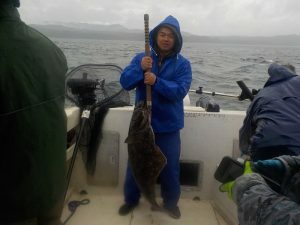 catch fish. 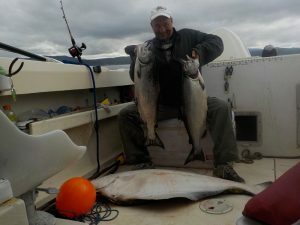 Steve also puts crab traps down for guests. 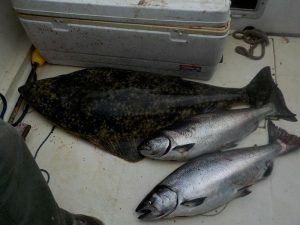 filleted my fish and vacuum packed and froze them daily. 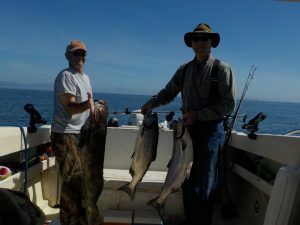 assured in the fall I will be looking for another trip with you.